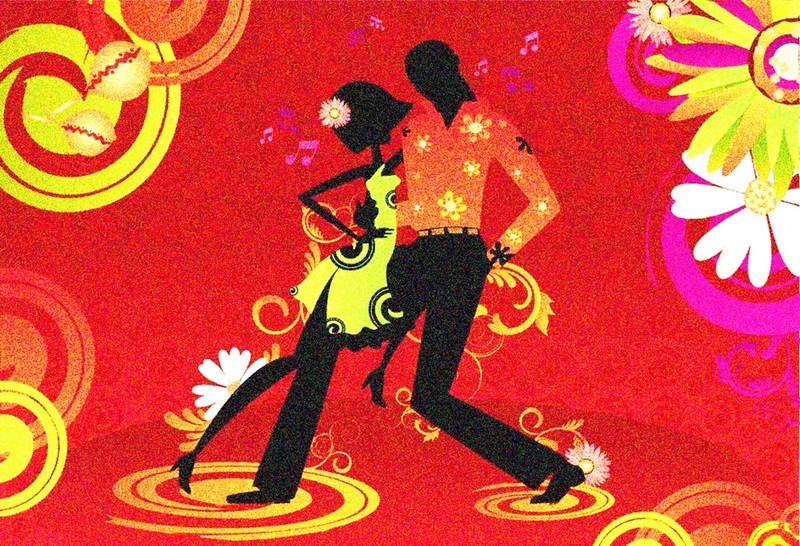 SUAVE Latin Dance Party 4 – Latin Power! Early Bird Tix to April 30! “Early Bird” Tickets ! Purchase 6 tickets at the price of 5, and pay only $100 plus the booking fee. Early Bird ticket sale ends on 30th Apr 2019. Are you ready for another great night of fun, dancing to the best Latin music at the Bomaderry RSL? 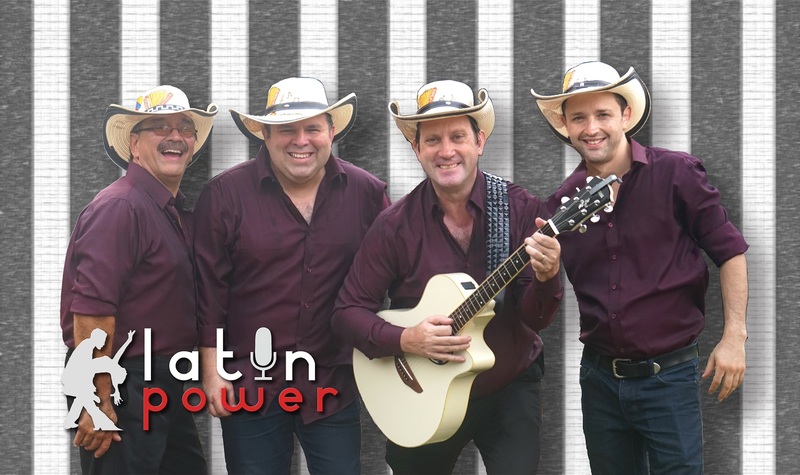 We’d like to invite you to our 4th event, and we are very proud to present LATIN POWER back in Bomaderry by popular demand. SUAVE Productions will donate $5 from each ticket sold to the school “Dr Ignacio Pirovano” for the intellectually disabled, located in Godoy Cruz, Mendoza (Argentina). The funds raised will help the school establish their first ever Student Library.